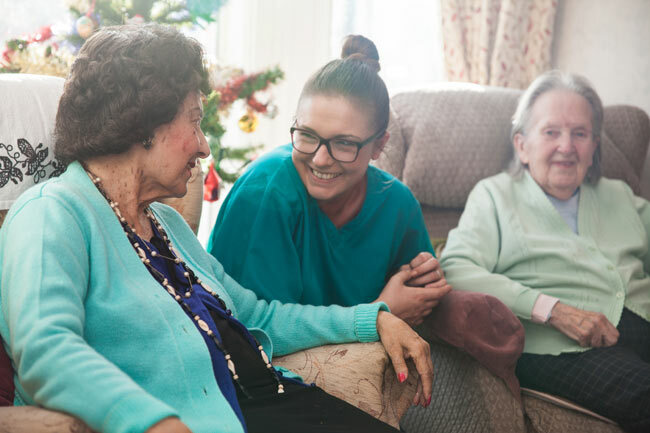 Local Gp surgeries and their District Nursing teams support our folks living at Belmont House whilst Torbay Care Trust specialist professionals are easily accessible across the bay for appointments at home or at Torbay Hospital. We are able to arrange a Dentist and Optician to visit our folks for check-ups and treatment at home. Belmont House is able to care for people with early onset on Dementia. We support the early signs of Dementia by individualizing the care for each person and identifying how we can help the person to remain as active mentally, socially and physically.as possible.